The production value of an atmosphere in a game can either immerse you within the world or put you off. Some games have poor gameplay traits, but with a good atmosphere, many gamers will give it a try just to experience the feel of it. The Gameslave Award for Best Atmosphere goes to Limbo (Xbox 360). 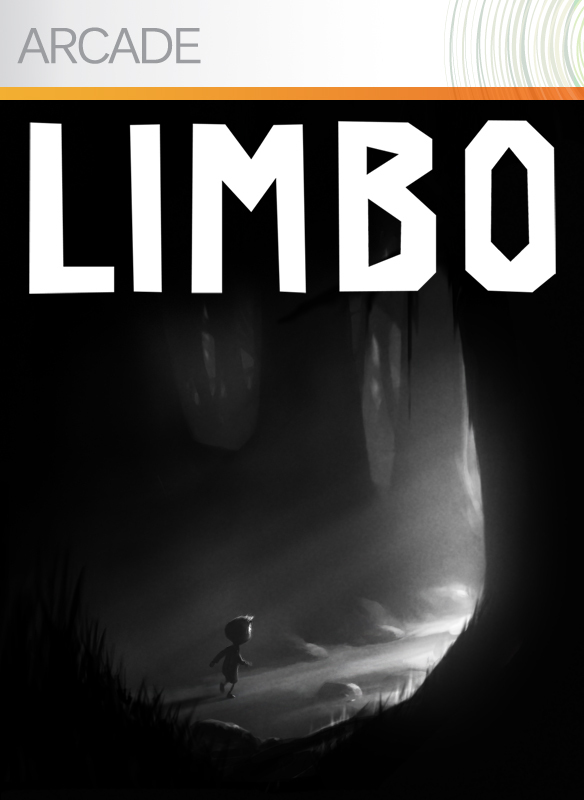 Limbo was a special breed of game. There is no color to it, nor is there a musical soundtrack. You main character is a little boy with glowing white eyes. There is no story to push you along; you just continue for the sake of survival. In video games the concept of death is prevalent. Mario gets hit by a Goomba; he “dies” no big deal. When your character in Limbo dies, you feel pity and sorrow. There is just something unnerving to see that little boy get killed, in many gruesome ways I might add, and see his glowing eyes fade to complete blackness. Limbo is truly the best atmospheric video game of 2010 and one of the best all time.